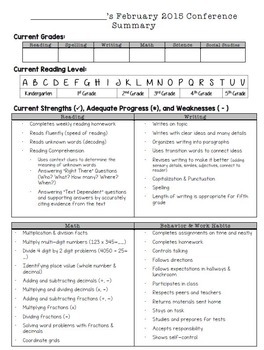 -Progress summary forms- These are skill based and completely editable. 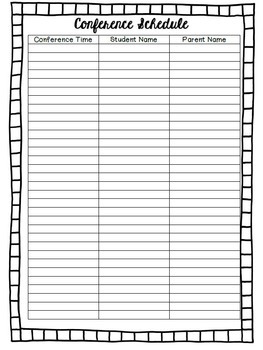 I have included forms for Fall and Spring conferences. 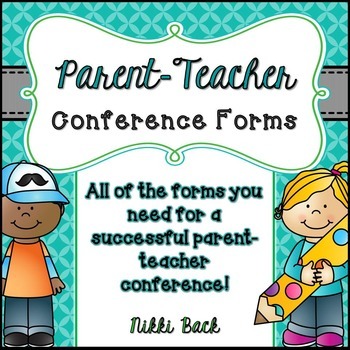 -Tips to make conferences go a little more smoothly! 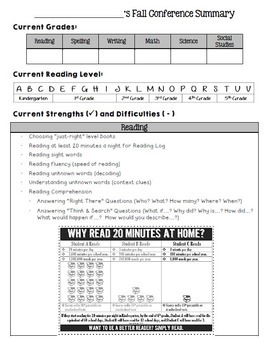 The summary sheets that are provided are aligned to 5th grade CCSS and Georgia Performance Standards. However, the skills are editable to fit your particular standards.